How to effectively transform any aspect of your life or your perception of it. If you answered YES – All you need is a conscious mind and a heartfelt desire. As the words flow through Barbara, you learn exactly how to utilize your birthright of all six senses. Nothing comes close to receiving answers from God, Nothing. You receive immediate access to this live recorded seminar upon checkout from fully secure Pay Pal. Tuition for the full audio seminar is $29 US. This entry was posted in Browse Answers from God and tagged Barbara Rose PhD, BORNTOINSPIRE, Comments about the work of Barbara Rose, consciously connecting to God, higher consciousness, Higher Self Communication, how to receive answers from God, how to receive the highest guidance, how to transform anything upsetting you, If God Hears Me I Want an Answer! 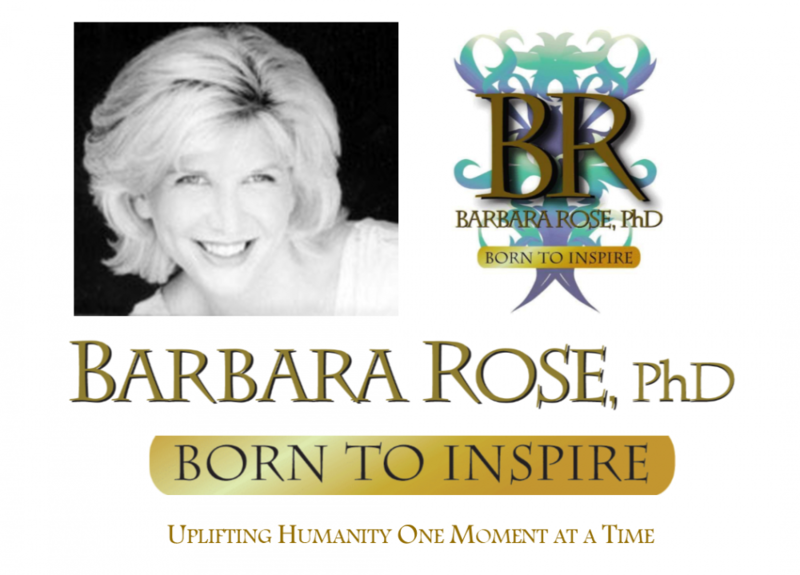 by Barbara Rose, PhD |Born To Inspire | Bestselling Author| Life Transformation Expert. Bookmark the permalink.